1). 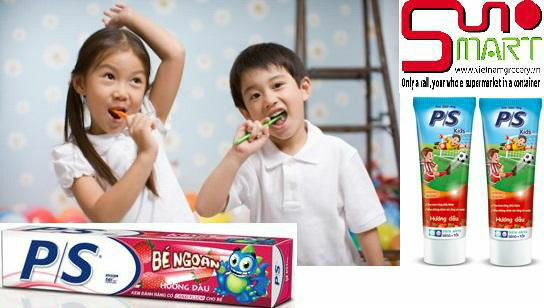 With anti-caries effect, often used to prevent tooth decay and promote oral health. 2). The unique PS fluoride formula to further tooth decay protection. 4). Versatile toothpaste can alleviate for a variety of oral problems, and not to stimulate the oral tissues. 5). Long-term using can play a protective effect on the gums from the inside out. 6). After using toothpaste, toothpaste molecules lurking around the teeth, inhibition against the bacteria, improve the ability of dental decay.